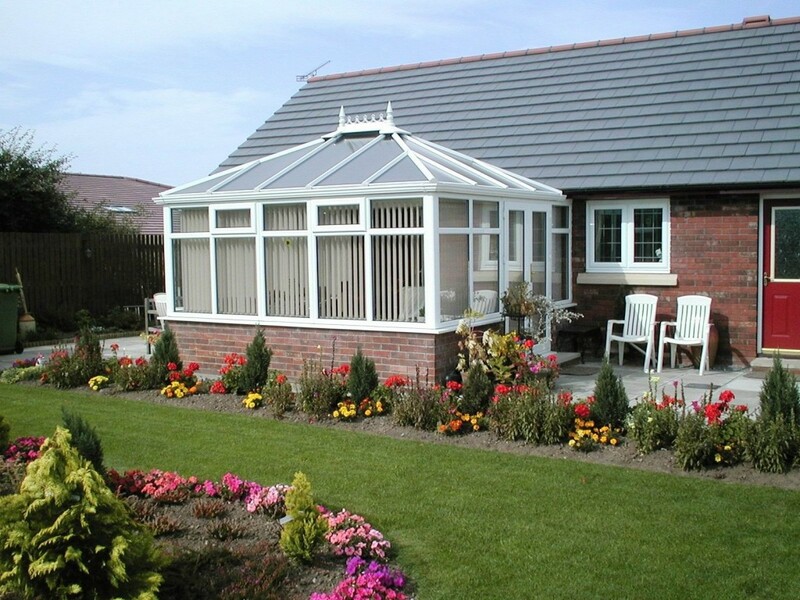 If you love the traditional orangery but the stone pillars are not to your taste, then a PvC style orangery is the installation for you! 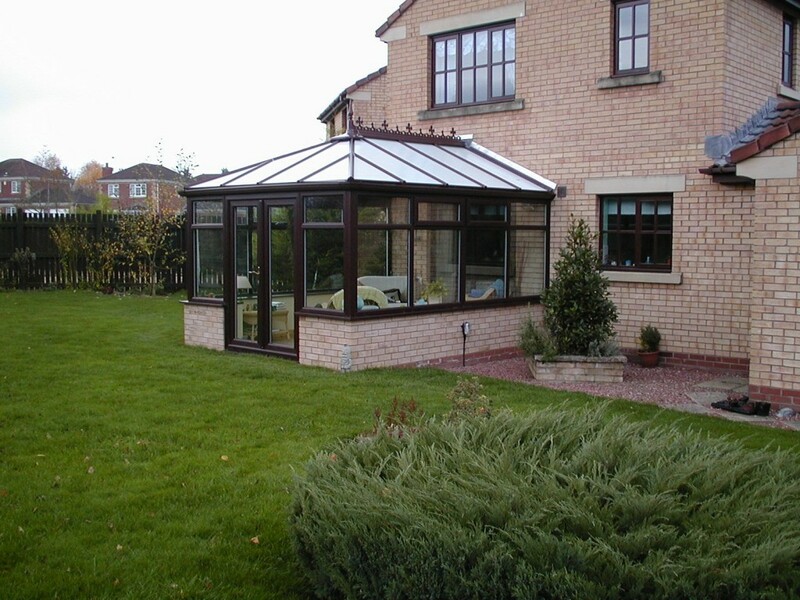 A Keswick Superglaze PvC style orangery comes with the glass roof to let light in to the room, but upgraded with the films and coatings necessary to keep the room from getting unbearably hot in summer and cold in winter. 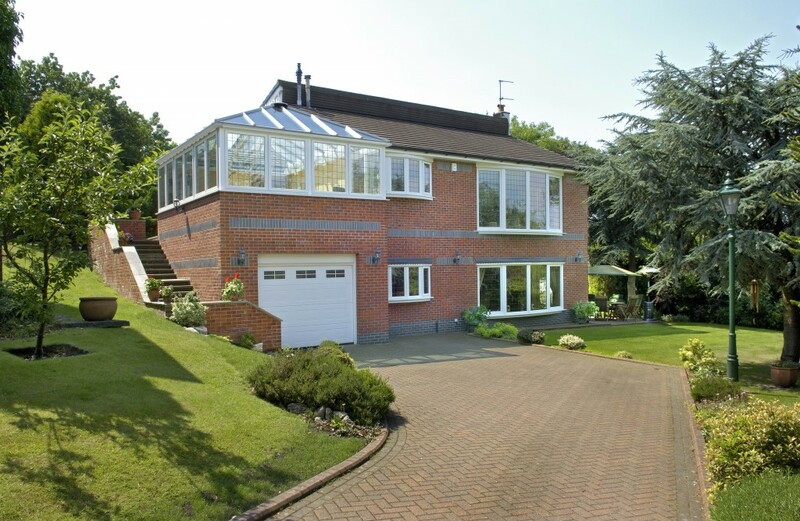 It also includes a plastered internal pelmet to make the room really feel like part of your home. 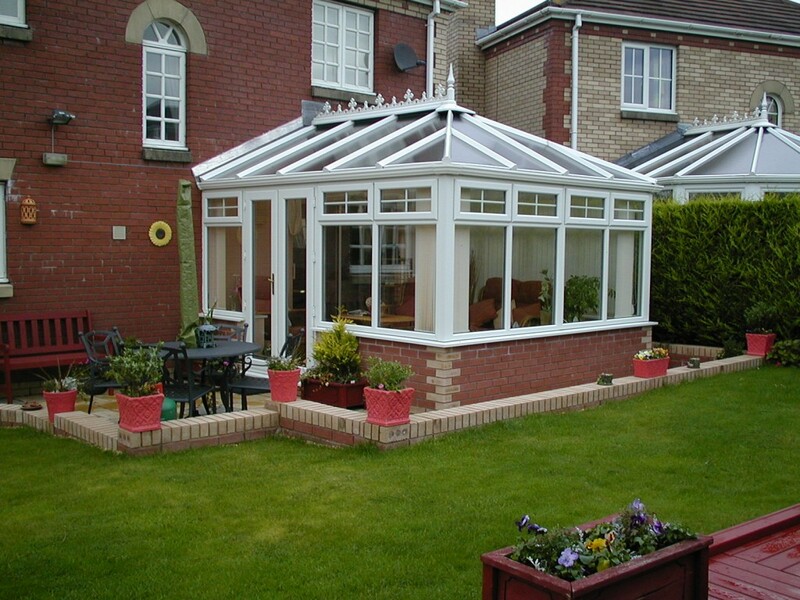 The beauty of a PvC orangery is that you do not need stone or brick pillars to take the weight of the roof. 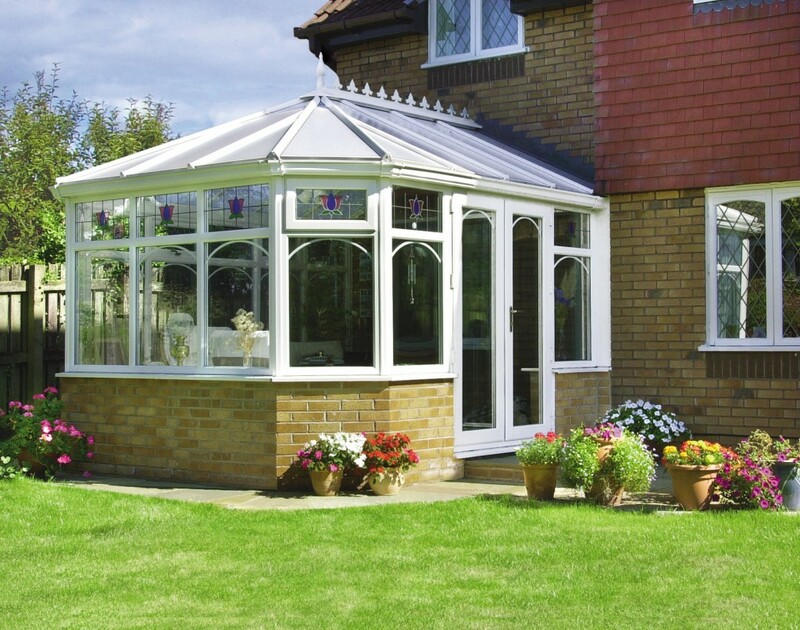 Additional posts and jacking sets (which will be hidden inside the frames) take the weight meaning you can tailor the walls, windows and doors to any specification – you can even have frames to the floor and no wall at all! 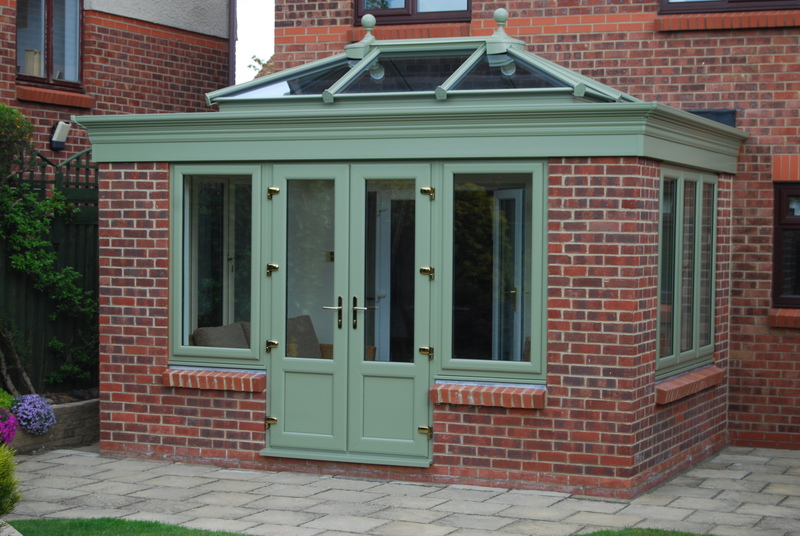 If you would prefer brick pillars then it would be worth considering a traditional orangery.